Panida's Ticket allotment SOLD OUT! 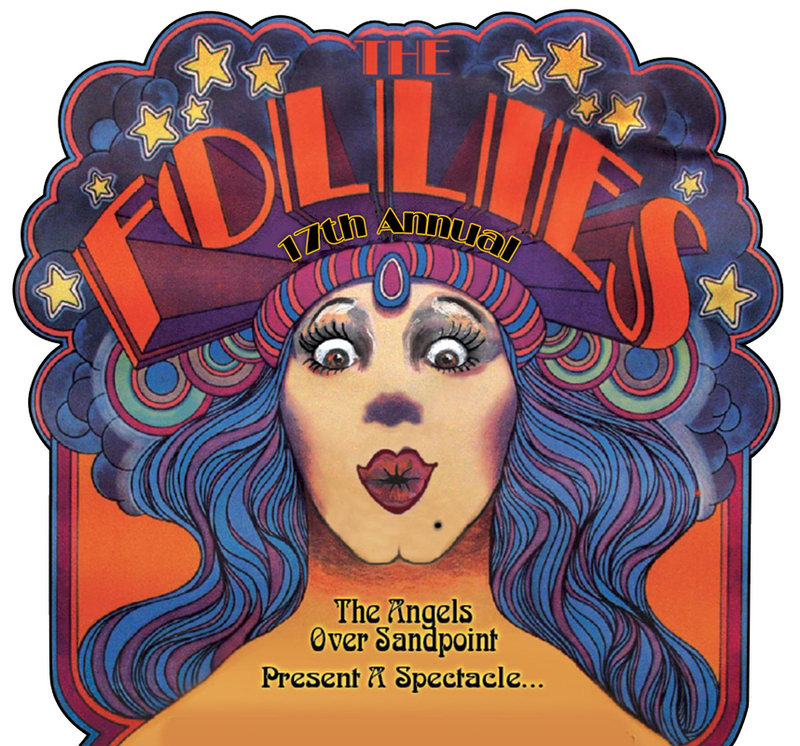 Follies is a live vaudeville act with a whole lot of racy. 17th year performing in the Panida!